This Basic Polenta Cornmeal Topper Recipe is all you need to cook up all kinds of delicious Polenta recipes, including Cornmeal Toppers and Polenta Bites. How delicious does that Tamale Pie look? 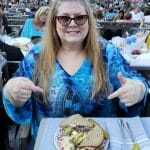 I mean, yum!!!!! 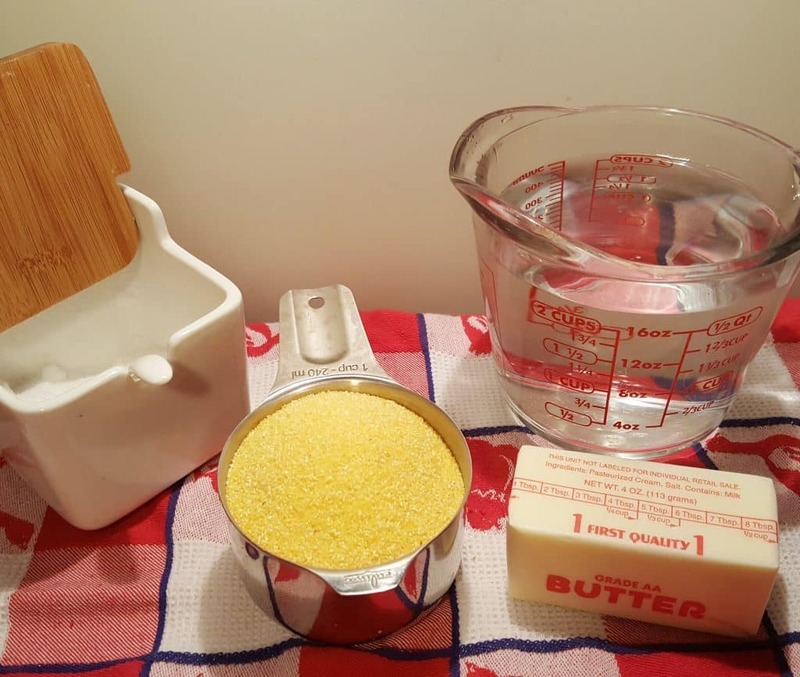 This Basic Polenta Cornmeal Topper Recipe is so simple to make. This Tamale Pie is just one example of how you can use this easy recipe. My Tamale Pie recipe comes from my college days and the Cornmeal Topper to that Tamale Pie has taken on a life of its own. 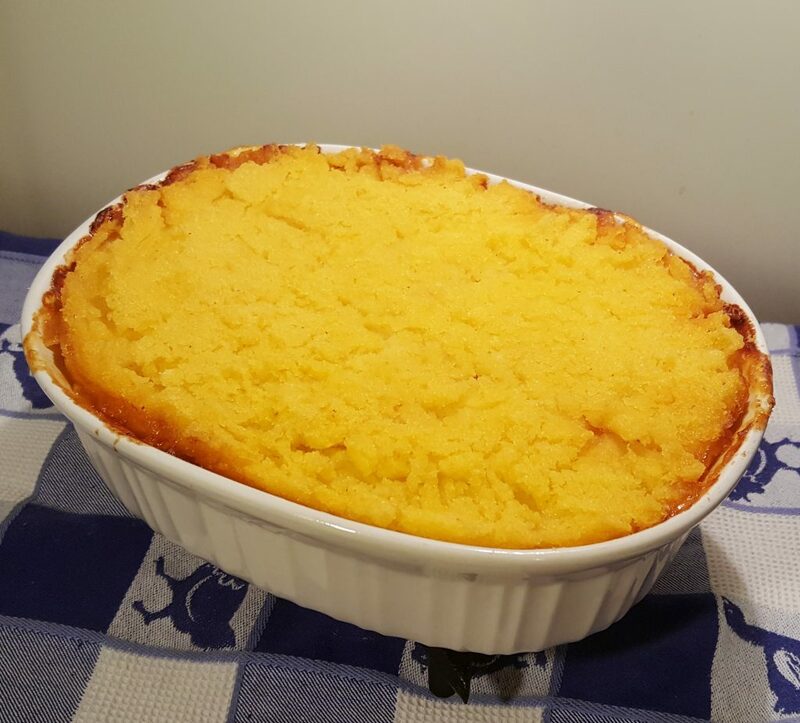 Back then, you rarely heard the word “Polenta.” We called it a Cornmeal Topping and it was used on such dishes as Tamale Pie, Hamburger Pie, Chicken and Rice Casseroles and the like. For this Basic Polenta Cornmeal Topper Recipe, you just need four ingredients. 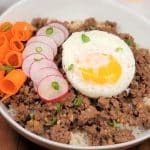 You can do so much with this recipe! You can spice it up, however you like. My Dreamy Creamy Goat Cheese Polenta is just one idea that started from this Basic recipe. 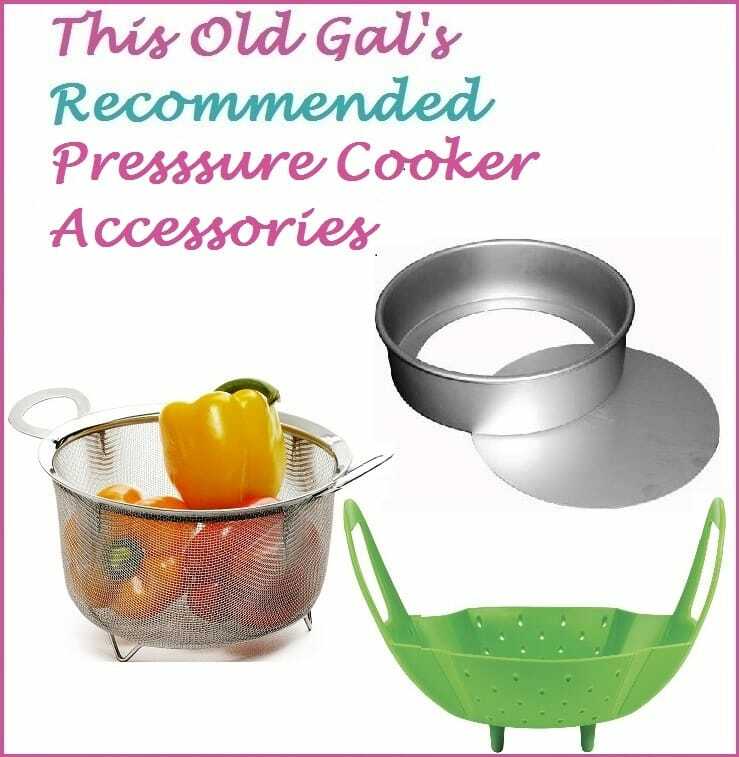 Add fresh water and salt to a Stainless Steel 3 Quart Saucepan and bring to a slow boil. Slowly pour in the cornmeal, whisking as you go to avoid clumping. 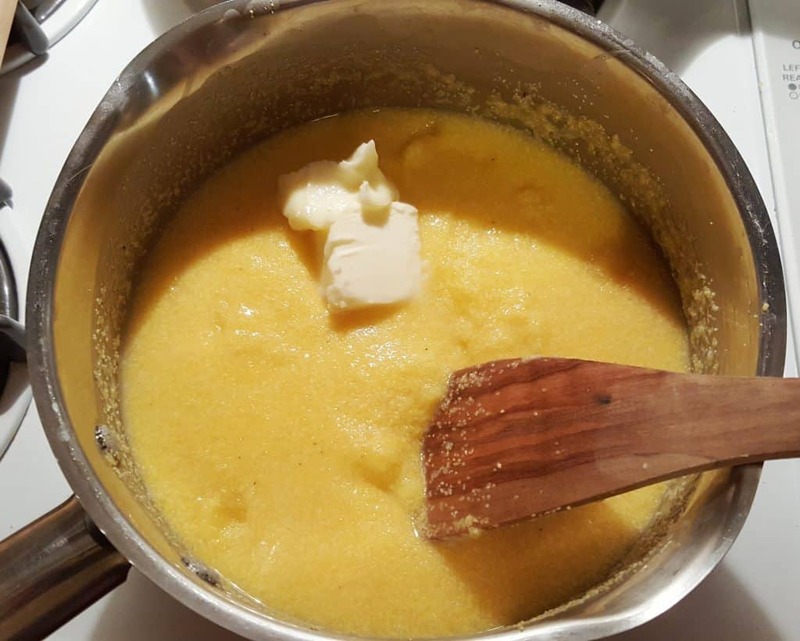 Turn heat to low and continue mixing until Polenta has become creamy and the texture is very smooth. 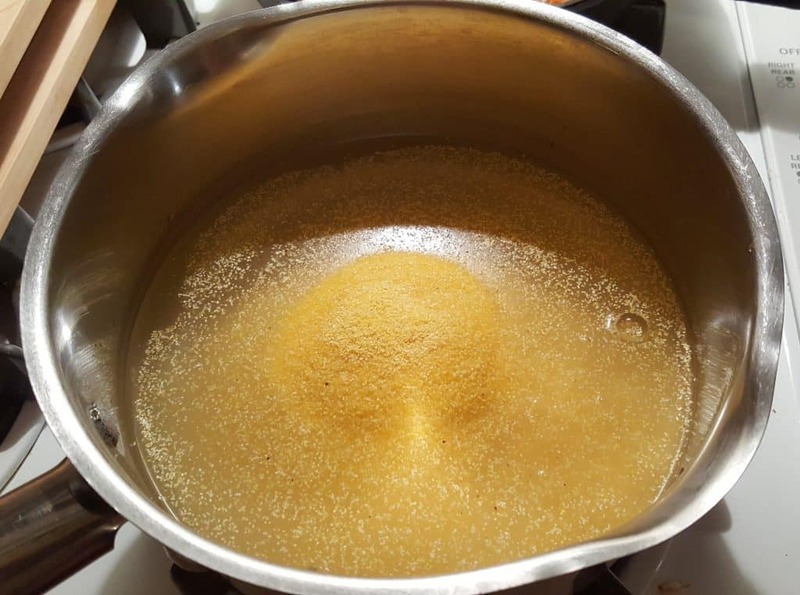 If you are planning on making my Air Fryer Sweet Polenta Breakfast Bites, cook down the liquid a few minutes more. 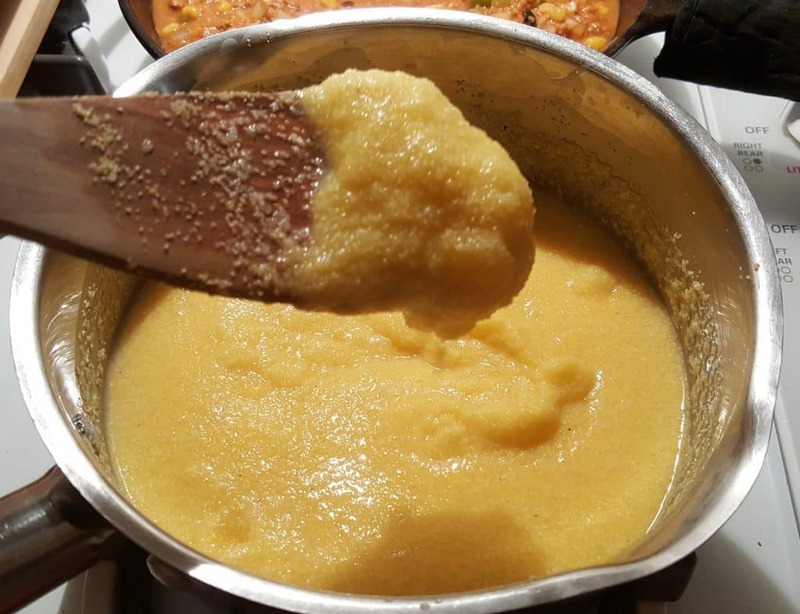 If your Polenta is too thick, add some water, a little at a time, until you have achieved the consistency you like. Stir in the butter and mix to combine. The cornmeal will continue to thicken. 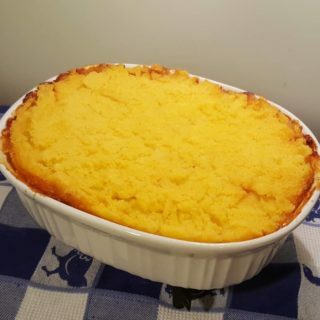 This Basic Polenta Cornmeal Topper Recipe is now ready to be used on my Baked Tamale Pie recipe (you can see the Tamale Pie in the background). This Basic Polenta Cornmeal Topper Recipe is truly versatile. You can add it to any casserole that needs a topping. Flavor it however you like. 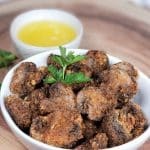 Check out my Air Fryer Goat Cheese Polenta Bites for another delicious idea that starts with this recipe. Add water and salt to a Medium Saucepan and bring to a boil. Slowly add in cornmeal, whisking to incorporate. 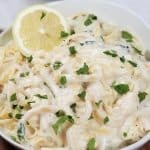 Continue whisking until creamy and thick, about 10-15 minutes. Stir in butter, until melted. Continue to cook until desired consistency. When using as a topper on casseroles, such as a Tamale Pie. 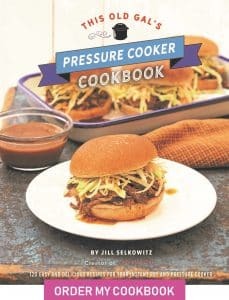 Pour over casserole and Cook at 350 degrees for 40 minutes. 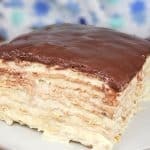 Can be refrigerated and cut into pieces and pan fried. 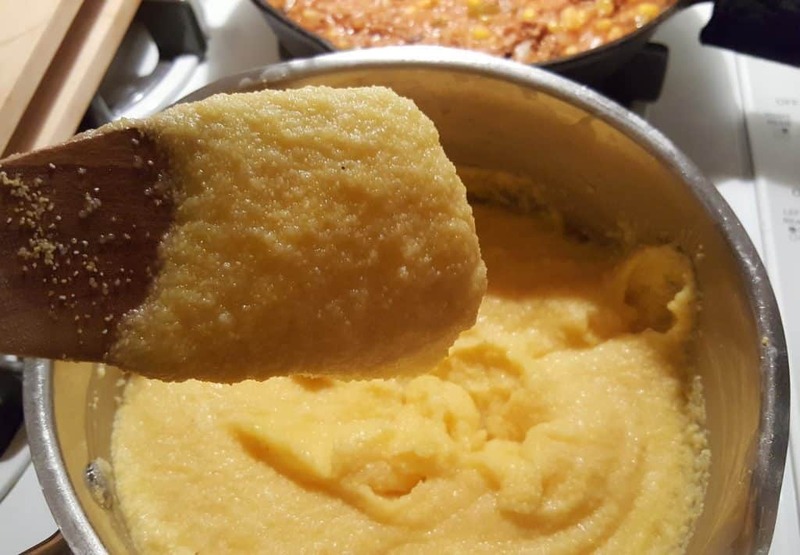 PIN this Basic Polenta Cornmeal Topper Recipe!